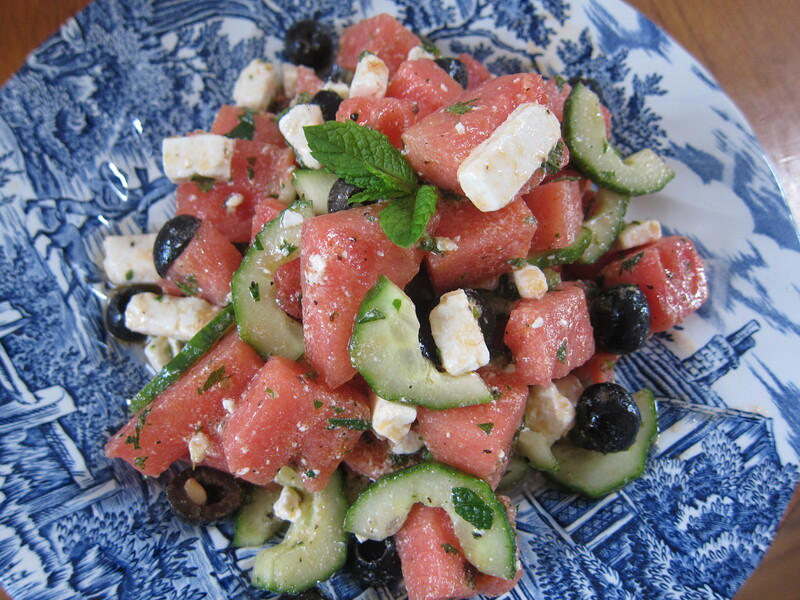 Here is a great winter salad for your lunch boxes or an alternative side dish. You can literally roast any veg you like (butternut squash, beetroot, carrots, courgettes, red onion, etc.) In this instance, my chosen vegetables are cauliflower and aubergine. Toss cauliflower and aubergine with olive oil, salt and pepper then spread out in an even layer on foil-lined baking sheet. Roast for 25-30 minutes or until browned and tender, stirring half way through. Meanwhile cook the lentil according the instruction on the packet, if it’s not cooked already. To make the dressing, in a small bowl, whisk together tahini, lemon juice, zest, garlic and salt. Slowly add in the hot water until it’s reached the desired consistency. Stir in parsley and set aside. 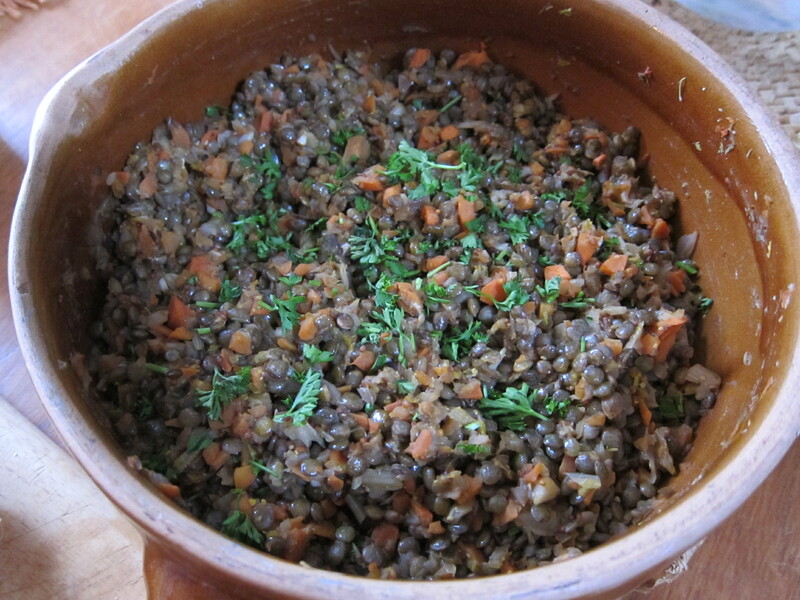 When vegetables are ready, serve on a bed of cooked green lentil and drizzle with tahini sauce. Serve warm or at room temp.